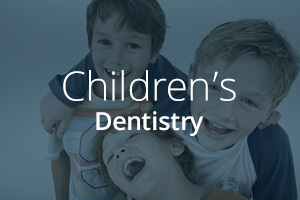 Exquisite Smiles is a family-run, family-owned dental practice. 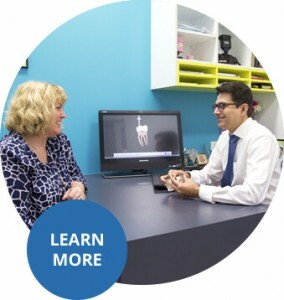 Warner dentist Dr Rajeev Bhandare and his wife Jigna are passionate about providing honest dental care with integrity and compassion. Our sincere, caring team, look out for your best interests. We see things from your point of view, putting ourselves in your shoes and making our best recommendations to you. We have disabled parking spaces and our surgery, consult room and toilet facilities are all wheelchair accessible. 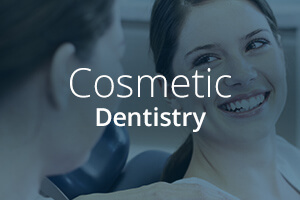 Whether you need a routine dental check up or are looking for the right cosmetic or restorative solution for your smile, we can help. 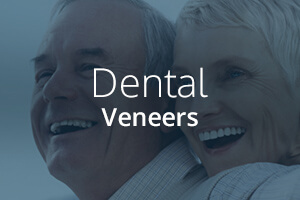 The many dental services we offer at our dentist Warner include aesthetic dentistry, children’s dentistry, crowns and bridges, dental emergencies, dental implants, extractions, preventative dentistry, root canal treatment, sedation dentistry and wisdom teeth removal. 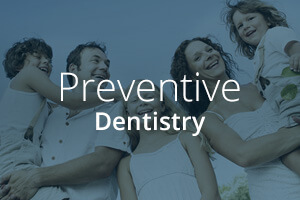 Rajeev is especially skilled at taking care of those who experience apprehension when they think of going to the dentist. In our gentle hands, you’ll feel right at ease. 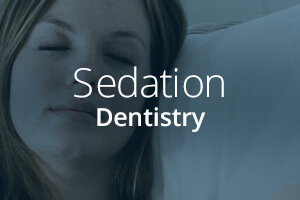 There are also several options for sedation that we can use when needed. 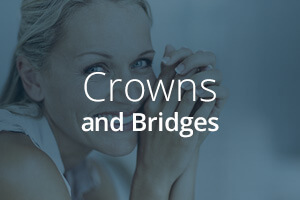 We’re an HCF preferred provider with HICAPS on-site. 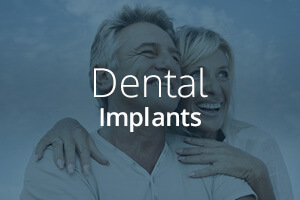 We also accept Veterans’ Affairs and the Child Dental Benefits Schedule, and Mi Fund financing options are available. Contact us to book your appointment today. 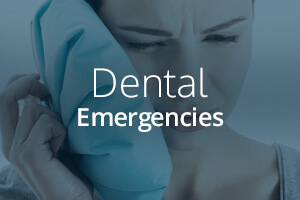 Exquisite Smiles provide quality, friendly dental care at affordable prices for families in the Warner, Brendale, Bray Park, Strathpine and Albany Creek areas. 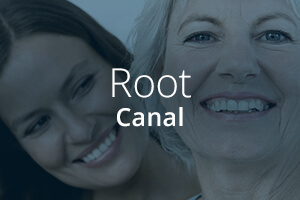 We pride ourselves on putting our patient's needs first. 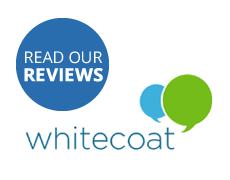 We'll never recommend that you have any procedures that aren't necessary, and we value the trust you and your family place in us when you choose Exquisite Smiles. Find out more about becoming a patient here.